Zircon is a gemstone made from a mineral of the same name. 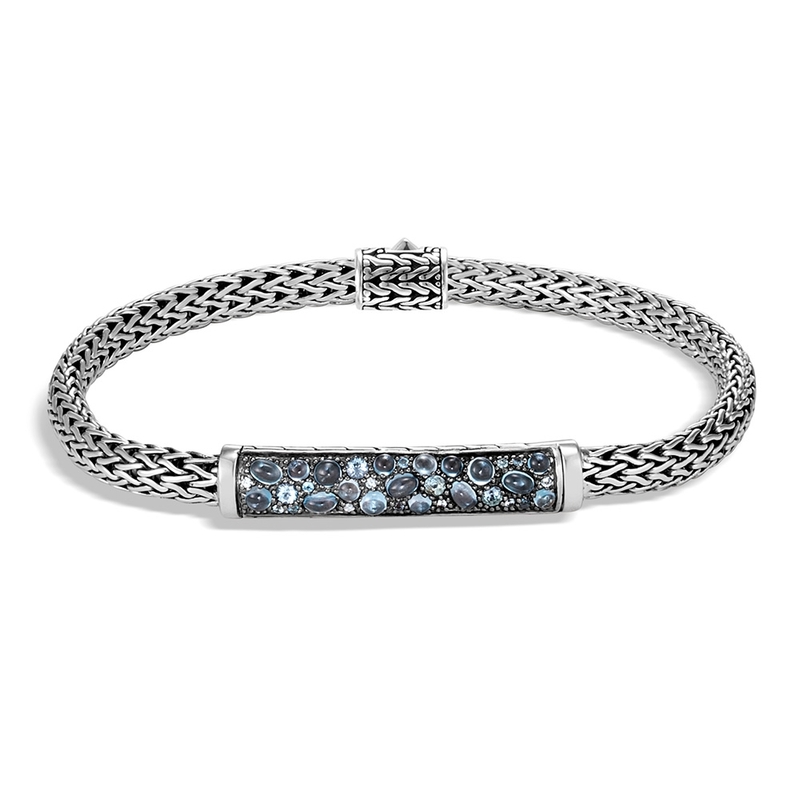 Often seen as an alternative to Diamonds due to their brilliance and luster. It comes in many colors. Un-treated Zircons will darken and lose their luster with exposure to sunlight. This is seen as a defect. Zircon also chips easily and if not cut correctly, appears blurry. Zircon is not the same thing as Cubic Zirconia, which is actually a synthetic Diamond product.